Governor Jay Inslee called Washington state's pot the best in the country in an interview with Bill Maher on his HBO show Friday night. We all know Washington has the best apples, finest coffee and tastiest salmon in all the land. So can we add marijuana to that list? Washington state has been a leader in legalizing the use of marijuana, both medicinally and recreationally. But Gov. Jay Inslee would like you to know the Upper Left also is a leader in quality bud. Inslee also commented on President Trump’s recent promise to Colorado Sen. Cory Gardner (R) that his administration would support congressional efforts to protect states that have legalized marijuana. 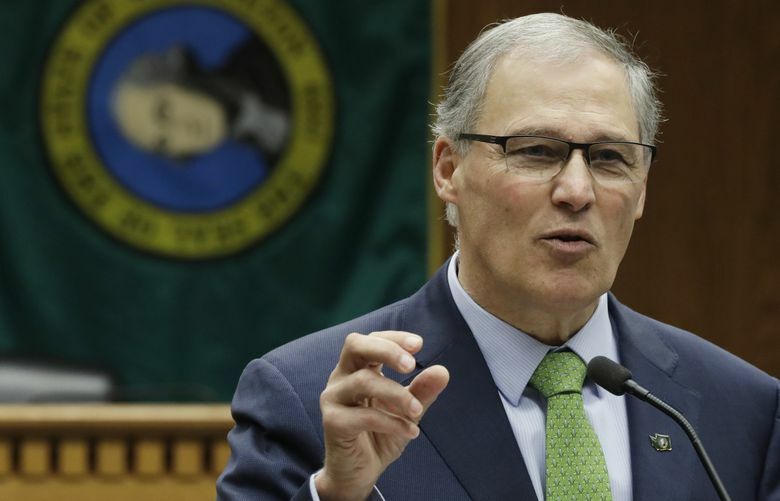 Washington is one of nine states to have legalized recreational use of marijuana, and Inslee has been a strong advocate for pot since he took over as governor in 2013. In January, he pushed back on U.S. Attorney General Jeff Sessions’ decision earlier this year to rescind a policy that protected states’ rights and encouraged federal prosecutors to not go after state cannabis operations.